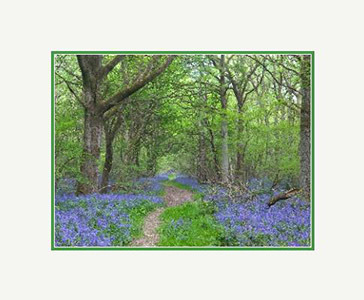 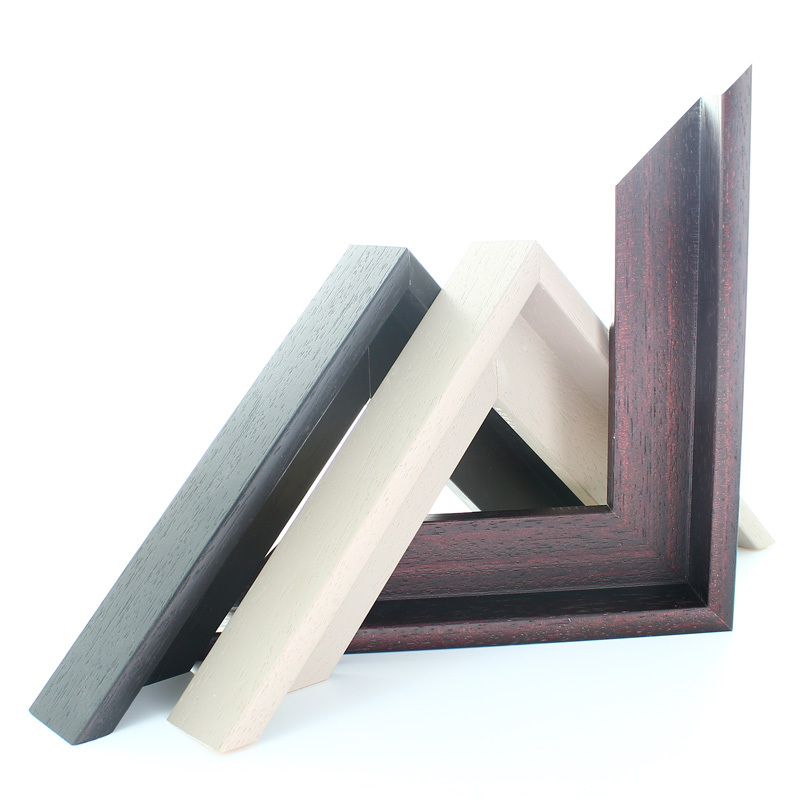 Our spectacular collection of coloured picture frames contains more colours and shades than the rainbow. 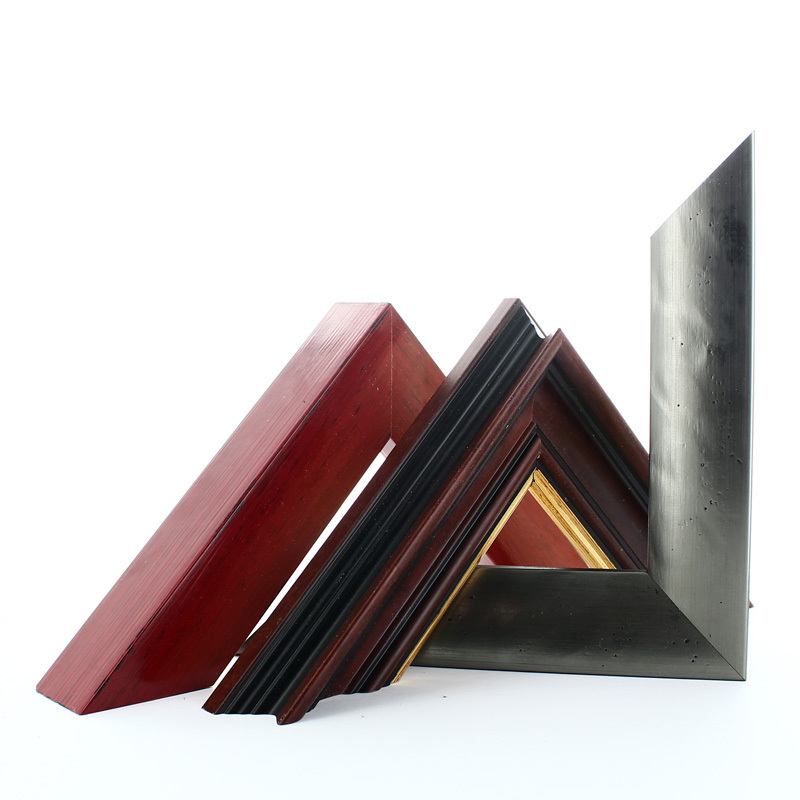 From the simple, bright, block colours of the Confetti frame range including various shades or reds, blues, and greens, through the luxurious Brittany rustic wood effect, the Gold and Silver leaf mixed with red, green, and blue, to our gloss painted or stained coloured frames. 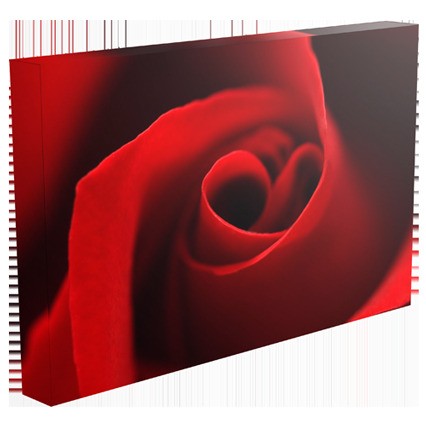 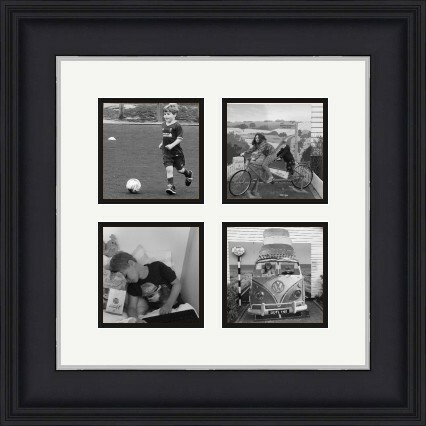 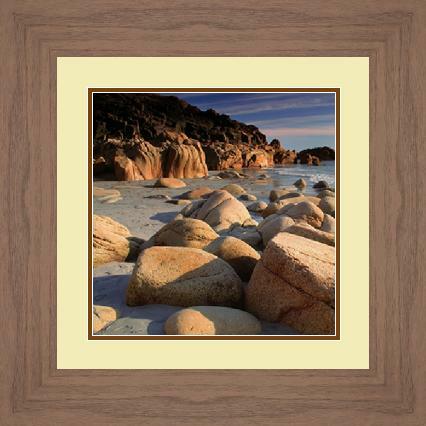 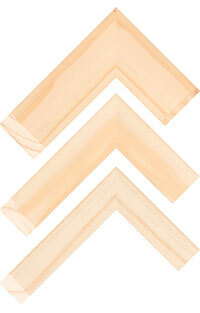 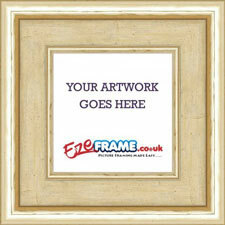 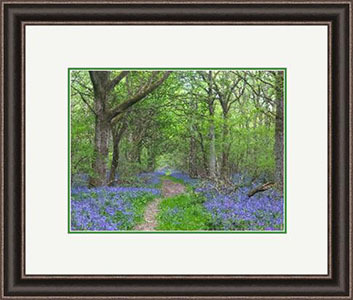 Coloured frames are perfect for adding a bit of flair to any style of artwork.